One of the unfortunate aspects of hip hop culture is the expectation of rivalry between artists, and the frequent delivery on that expectation. A long-brewing rivalry between Nicki Minaj and Cardi B came to a head last night with Cardi attacking Nicki at a Fashion Week event and then being kicked out of the event. Maybe they'll patch things up some day, but for now, I'm awaiting the inevitable barrage of diss tracks between the rappers. Better things have happened in the music world recently, including a lot of new album announcements. 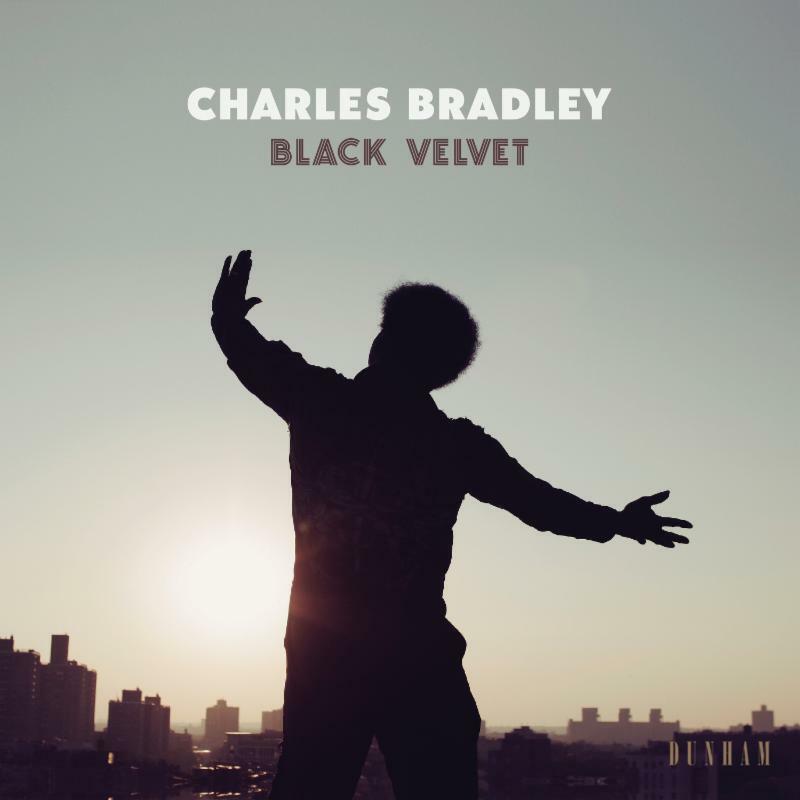 One in particular that I am looking forward to is the upcoming posthumous album from soul man Charles Bradley, Black Velvet. Though he had a long performing career, Bradley had a late age surge in popularity and released his first album, No Time for Dreaming, at age 62. He would release two more albums before his death last year. 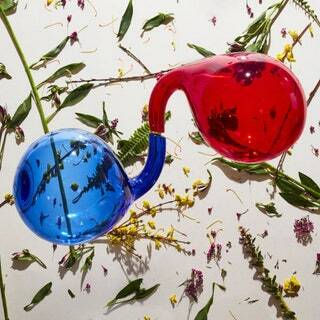 His latest, and reportedly final, album was announced on September 6. It collects session recordings from all three of his records. The first single and video, "I Feel a Change," was also released. Black Velvet is set for release on November. You can also view a longer list of upcoming music at my Upcoming Releases page!